It’s a new year again! I wonder if more people are taking up mountain biking. Let’s have a quick recap of mountain bikes. Mountain bikes originated from the United States of America in 1977 and were designed specifically for cycling on rough mountain terrains. Measurements of mountain bike parts are generally given in imperial units. The diameter of bicycle tires that you see today are usually 29/27.5 and 26 inches, with tire sizes ranging from 1.75 to 2.3 inches. 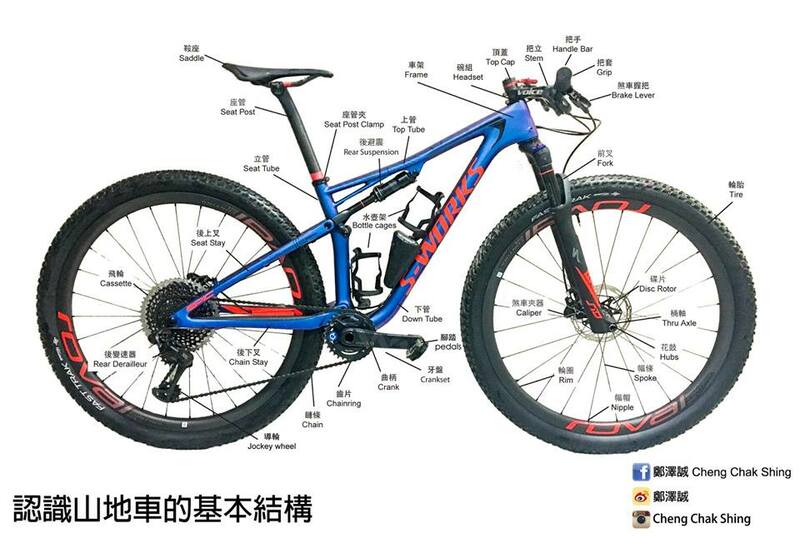 The size of tire frames is also expressed in imperial units, such as 14′′, 16′′ or 19′′, or represented by the alphabets S, M, L.
Modern mountain bikes are mainly either fully suspended or come with front suspension. 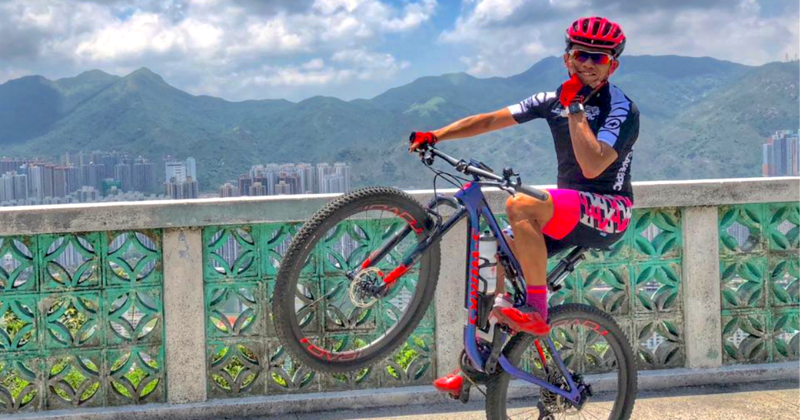 Full suspension means that the bicycle is equipped with shock absorbers in the front and rear, while bicycles with front suspension (also commonly called a hard frame), only have shock absorbers in the front. Shock absorbers absorb the bumps as the cyclist rides over rocks, to prevent the shock from passing to the cyclist’s body. The purpose of the shock absorber is to help the rider control the bicycle better as the shock absorber allows the wheels to roll over rocks with ease on mountain terrains, instead of riding over the rocky roads in an uncontrolled state, thereby making the ride more comfortable.